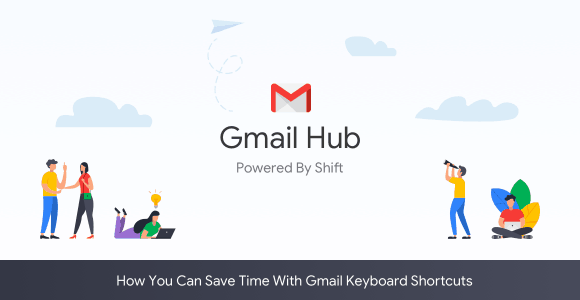 Once you learn these Gmail keyboard shortcuts, you’ll cut the time you spend on Gmail in half. It’s fun and easy to use these shortcuts so let’s get started! First, click settings on your Gmail, then scroll down to section marked “keyboard shortcuts.” Turn keyboard shortcuts on, then click “save changes” at the bottom of the page. 6. Save changes and test them out!